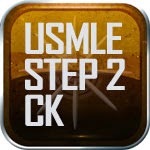 A reader asked if the USMLE Step 1 and USMLE Step 2 CK will be merging, and the answer is no. They are separate tests and they will stay separated according to the NBME. Rumor: Step 1 is ‘going away’ or Step 1 and Step 2 CK are being combined into one exam. 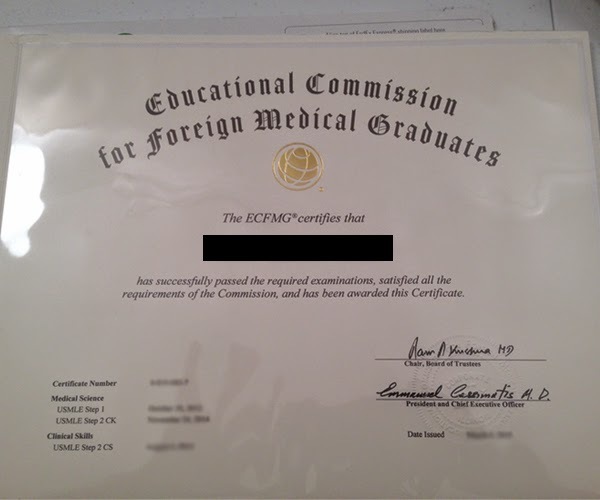 This urban legend seems to spring from some misperceptions about the recommendations made by the Committee to Evaluate the USMLE Program (CEUP) with respect to the assessment of basic science. Early feedback from the wide variety of stakeholders surveyed to inform CEUP’s work told us that from both a licensing and an educational perspective, the separate design and administration of an examination of the basic sciences seems to create an artificial separation of basic and clinical sciences. This sentiment was frequently expressed by stakeholders, including faculty members from both the basic sciences and clinical sciences. The weight of opinion favored the integration of basic science and clinical science concepts throughout all examination components rather than the current segregation of basic science content in Step 1. This does not mean, however, that Step 1 will be eliminated from the USMLE sequence or that Step 1 and Step 2 CK will be combined. Steps 1 and 2 CK will exist as separate, discrete examinations for at least the next several years. During this time, evolution in content coverage is likely. At some point as USMLE evolves, the current Step structure could shift. If this occurs, stakeholders will be advised of changes well in advance of any change. Plans for transitioning to a new structure will be provided well in advance so that the phase-in will be smooth and equitable, to minimize potential disruptions for examinees, schools, licensing boards, or other constituencies. Additionally, the NBME will be attentive to other uses of USMLE performance data and strive to meet educationally sound secondary uses. I hope that clears up the rumors. 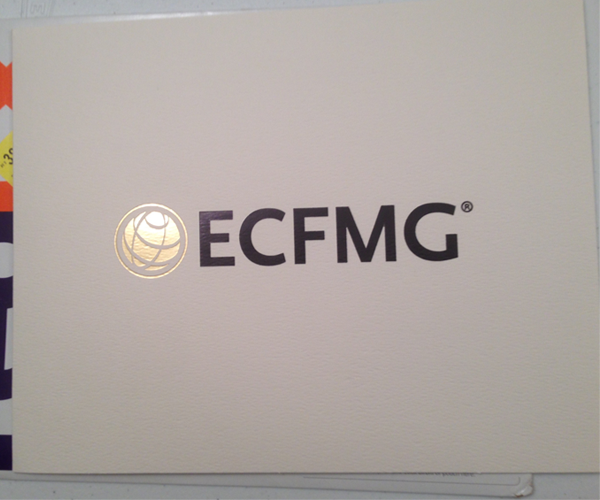 Always check with NBME and ECFMG if you are unsure about anything.